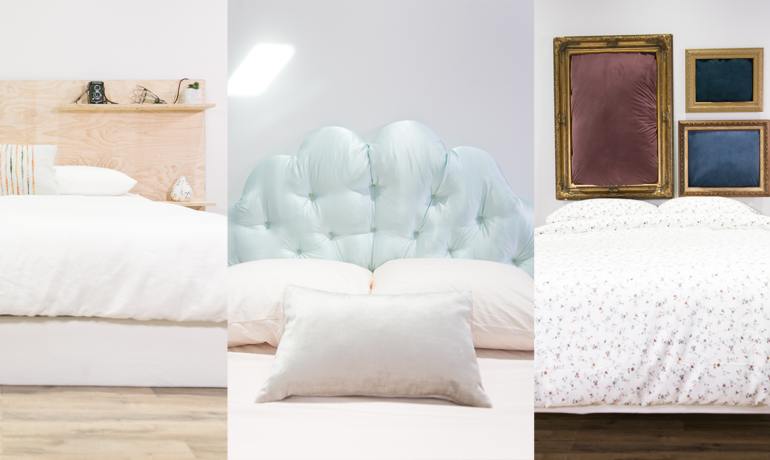 There’s something about the holiday season that is just so … dreamy. 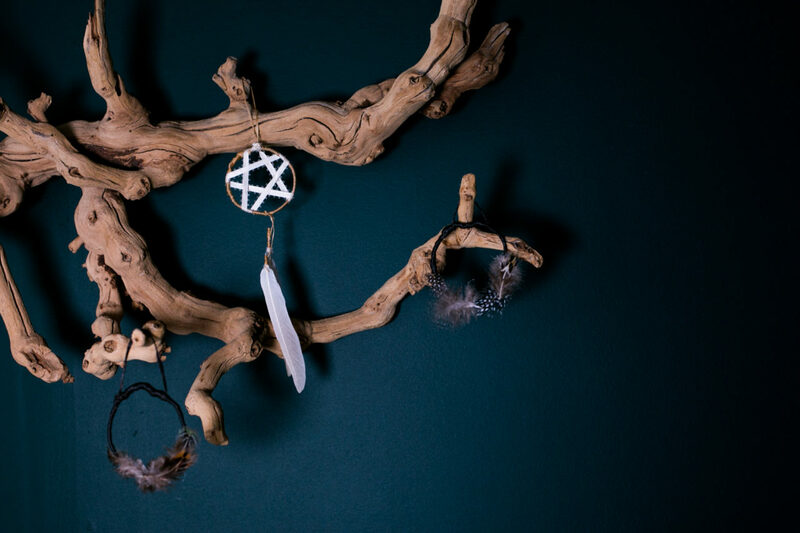 Paying homage to that spirit, and keeping up with our sustainable holiday manifesto (that all DIYs should be made with items we already have, and should be something that could be used past the season), we created these magical miniature DIY Dreamcatcher Ornaments! 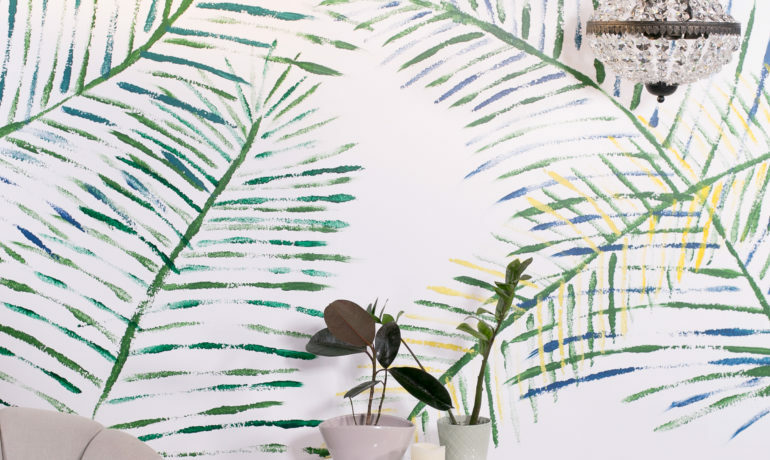 Besides being endlessly customizable, these little designs will bring good vibes to any tree, or holiday decor, or — past December — home decor they are a part of! Watch the tutorial above and check out the step-by-step instructions below! 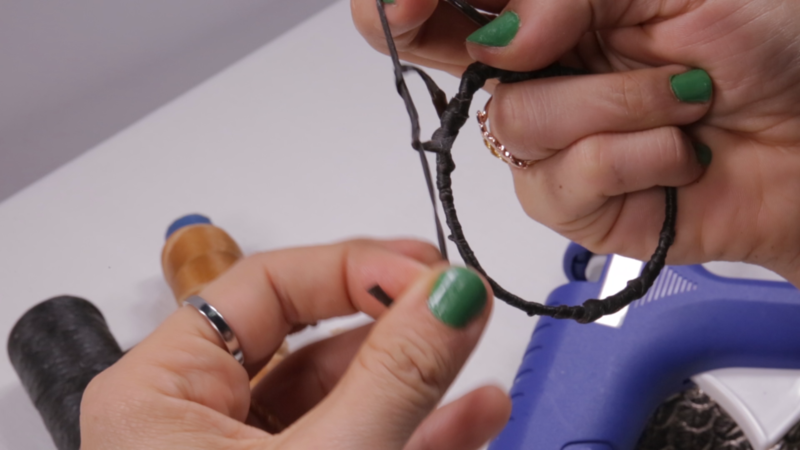 Unravel some wire and form it into a circle, leaving a little length on the ends, so they can be wrapped around and secured. Cut the wire, using sine wire cutters, and tuck away the pointy ends with a pair of pliers. Now you have your circle base! 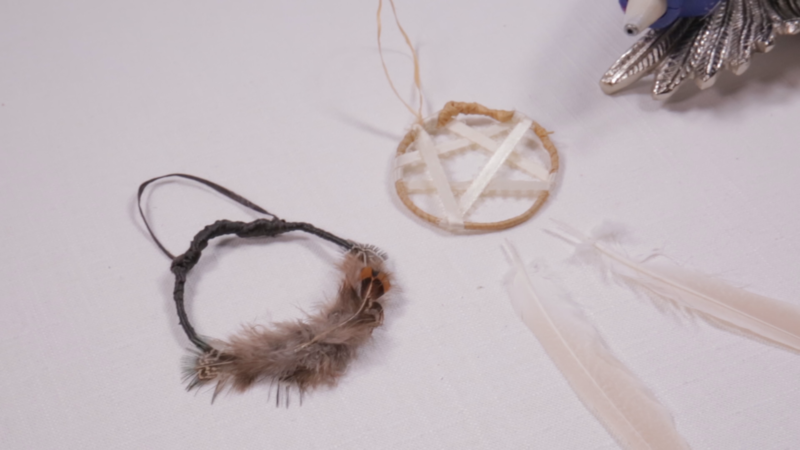 Repeat this step as many times for as many dreamcatchers as you want to make. 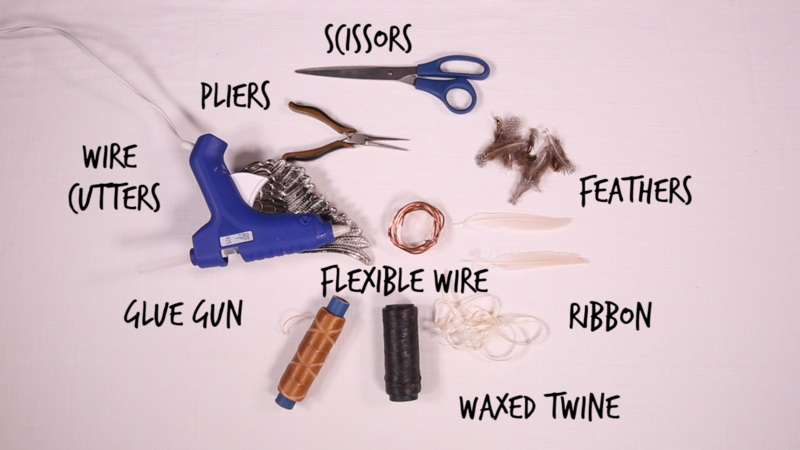 Cut a long piece of sinew or waxed cord and wrap it around the wire hoop. Keep wrapping until the entire hoop is covered, then tie a loop at the top from which the ornament will hang. Snip off any extra cord or sinew. 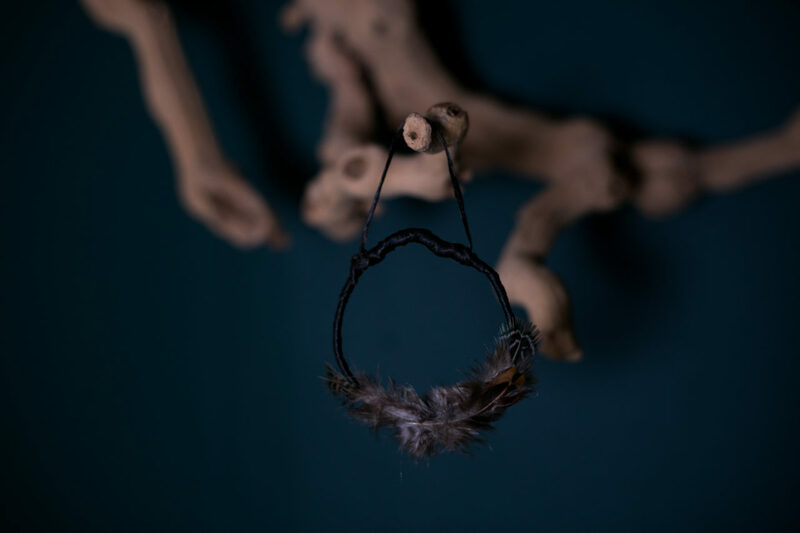 For a simple, minimalist dreamcatcher, hot glue some feathers along the bottom of the hoop. 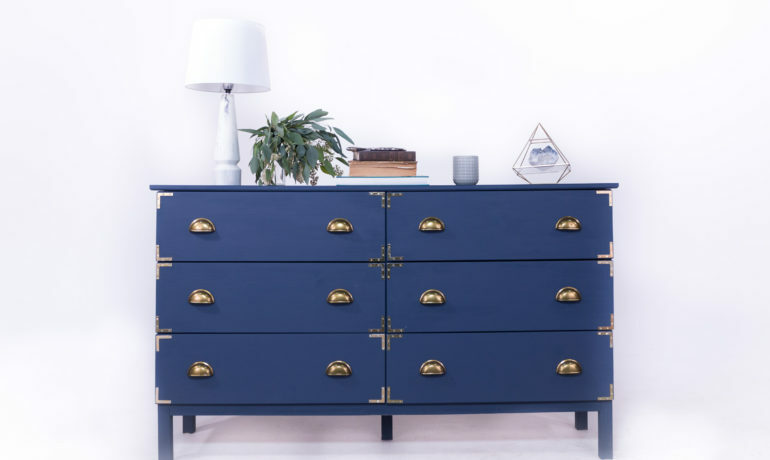 Almost like you’re creating a miniature nest! 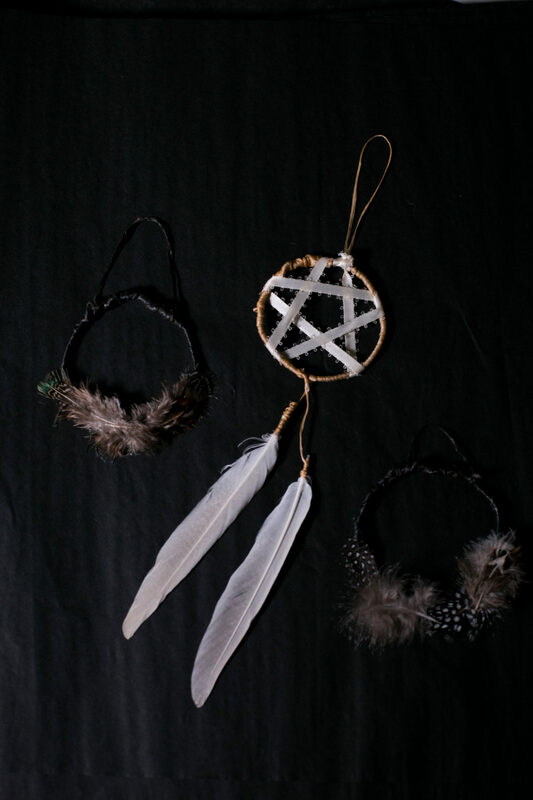 For a more traditional dreamcatcher, cut a couple pieces of sinew or waxed cord, a few inches long each. Wrap one end of the cord around the end of the feather repeatedly, then tie the other end around the bottom of the hoop. Then, take a thin piece of ribbon and tie one end to the top of the hoop. Wrap it around and throughout the hoop to create whatever pattern you’d like, making sure to loop the ribbon around the hoop at each corner so it doesn’t slide! Once you’re done with your pattern, tie the other end of the ribbon off, and your dreamcatcher ornament is ready to enchant!